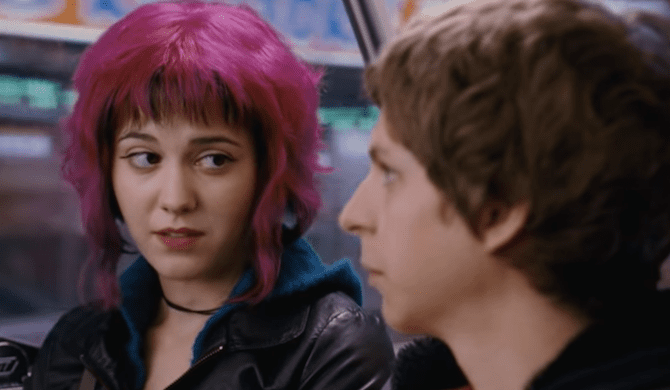 The first official trailer has us super excited. Game of Thrones fans rejoice—season 8 is coming. HBO dropped the first official trailer for Game of Thrones Sunday evening. The trailer was different because rather than showcasing clips from the actual show, it was a video specifically crafted as a teaser. The teaser shows Jon, Arya and Sansa walking past their relatives through the crypt of Winterfell. At the end of the suspenseful minute and a half trailer, they see statues of themselves. It ends with a frozen mist enveloping the crypt, which can only mean one thing—the White Walkers are coming. Super spooky. The end of the teaser also allowed fans to breathe a sigh of relief because they can finally expect the premiere date to be April 14. Check out the trailer below. The final season of Game of Thrones will only have six episodes, but they will be extremely long to give a proper wrap up to the series. 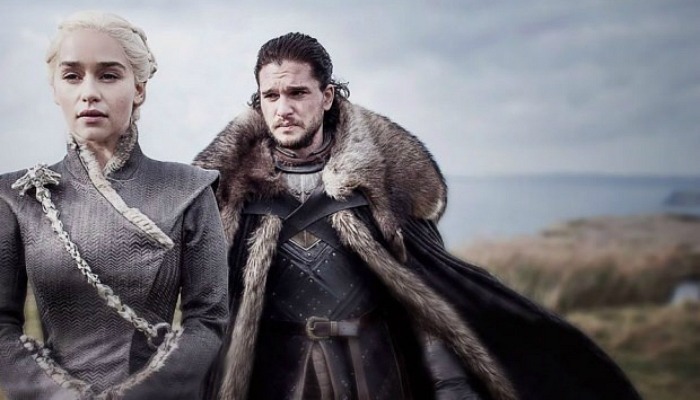 The full details about the series aren’t totally clear, but an Entertainment Weekly cover story gave fans an idea about what to expect from the highly-anticipated season. But be wary, it’s full of potential spoilers. A couple of months ago, fans were outraged after posters for the series were put up in New York City. The posters contained major spoilers for the series for those people who weren’t totally caught up yet. Season 8 is looking to be the most emotional and insane season of the show to date, and we cannot wait to watch it. How ready are you for the final season of Game of Thrones? Sound off in the comments.